After publishing my buying guide, I was asked to review the various kayaks from the Brooklyn Kayak Company. I have had a look at each one and reviewed each of them. 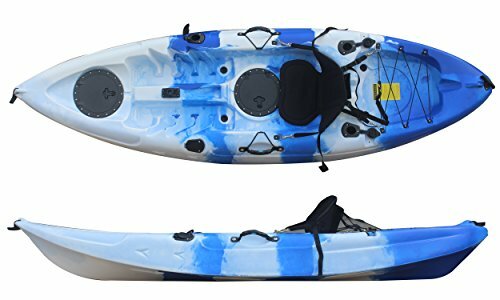 I throughly enjoyed this 9 foot fishing kayak and hope you find this review helpful. This angler kayak for sale from the Brooklyn Kayak Company is shorter than average but that does not mean it is not your ideal kayak. Despite its small size, it has everything a solo paddler needs and its width makes it remarkably stable. 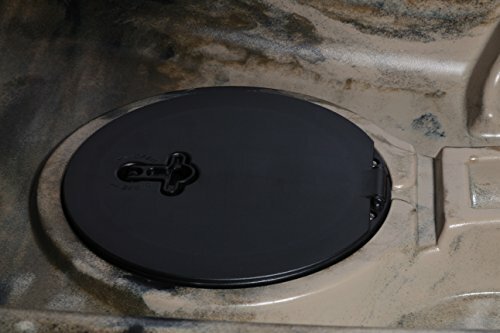 It has a 250 lb weight capacity and comes with a deluxe seat and a two piece aluminum paddle. 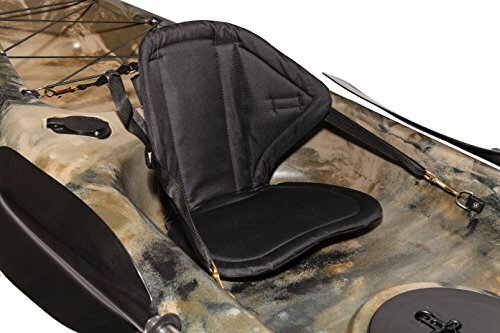 This sit on fishing kayak also features 4 flush mount rod holders, two sealed hatches and four carry handles. It has a sturdy bungee-corded paddle park to give you a hands-free option without fear of losing your paddle. I like that this model comes with a paddle and a decent seat right off the bat, but it is quite short, so keep that in mind. 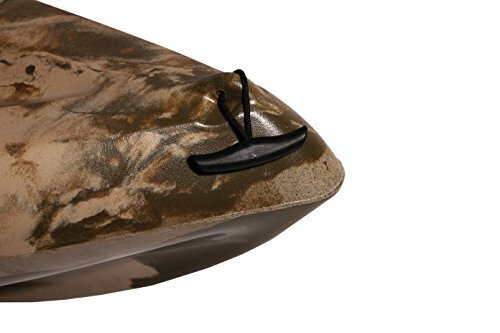 If you want something short for the back of the truck this kayak could be the perfect choice for the best sit on top fishing kayak. Despite its small size, its hull design means that you still great excellent tracking in a straight line. It handles well for fishing, mild chop or travelling long distances. It is a versatile little yak and perhaps that is what makes it so popular. You can find it on my Best Fishing Kayaks Guide.